Giorgio Mondini had an intensive work session on HRS Drivers Training System professional simulator last week before a race event in Mugello. 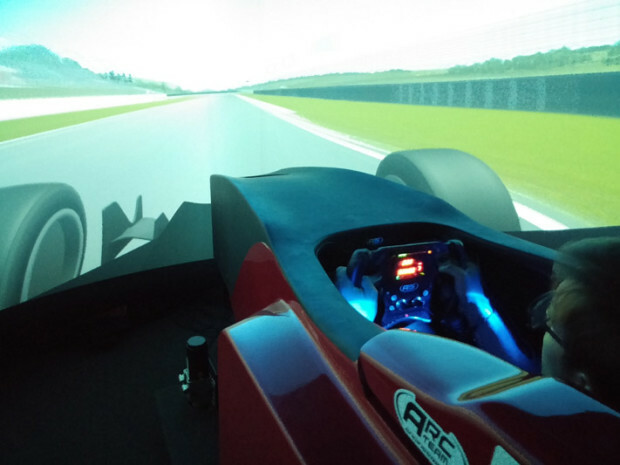 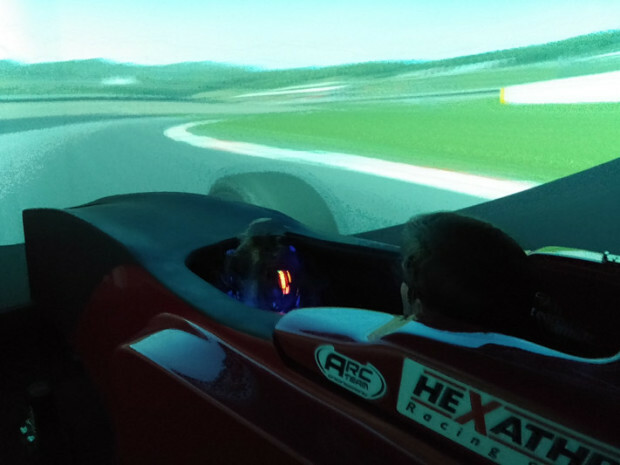 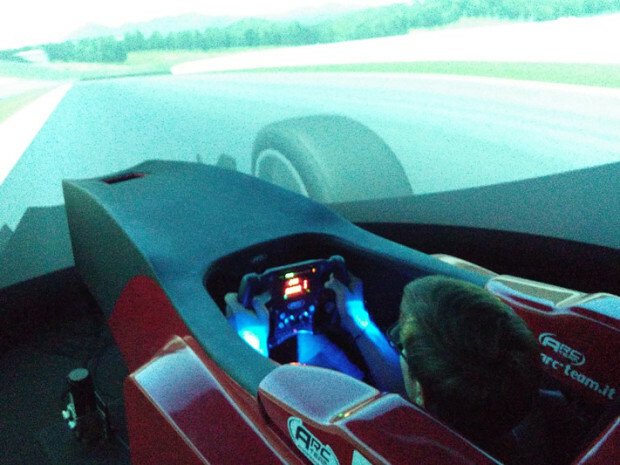 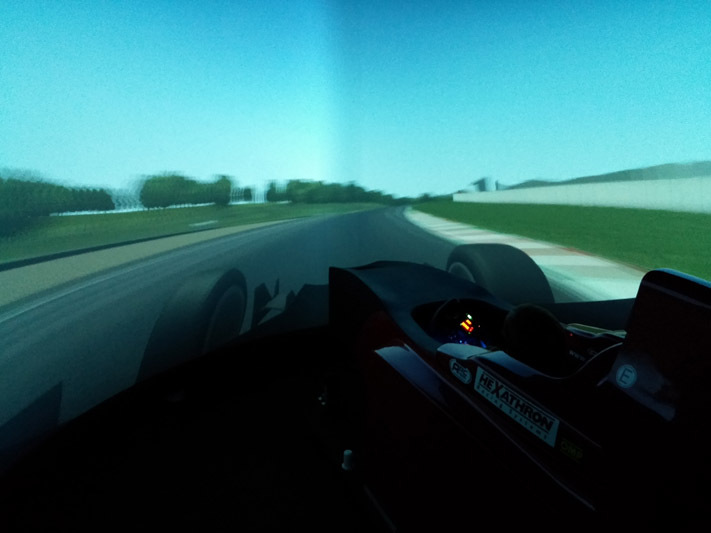 The italian-swiss driver, who had experience in the past both in Formula 1 and Le Mans 24 Hours with Audi, have chosen our professional driving simulator to learn the italia circuit. 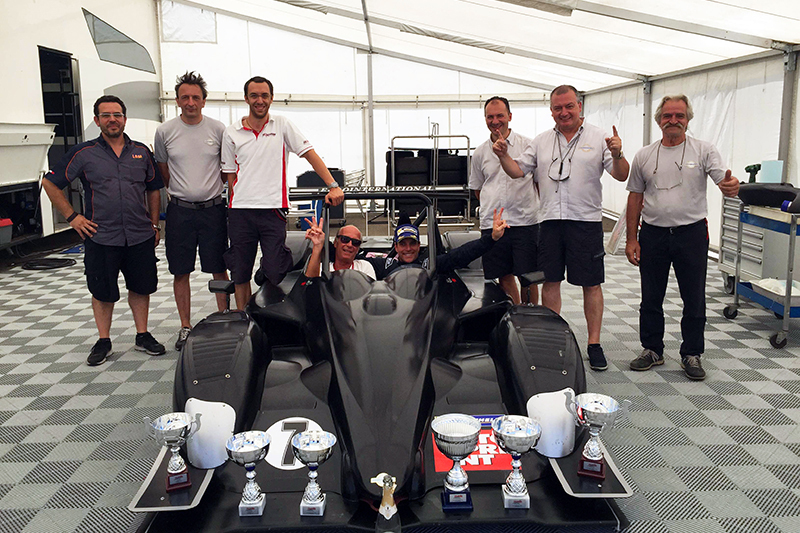 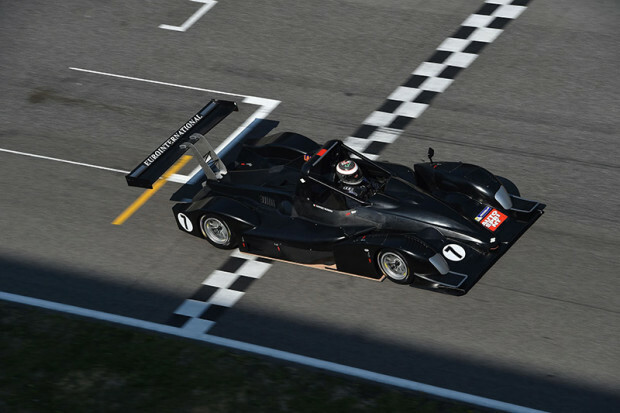 Giorgio Mondini takes part in the Italian Sport Prototypes Championship on a new Ligier JS 53 Evo 2 with Eurointernational racing team, supported by Hexathron Racing Systems. 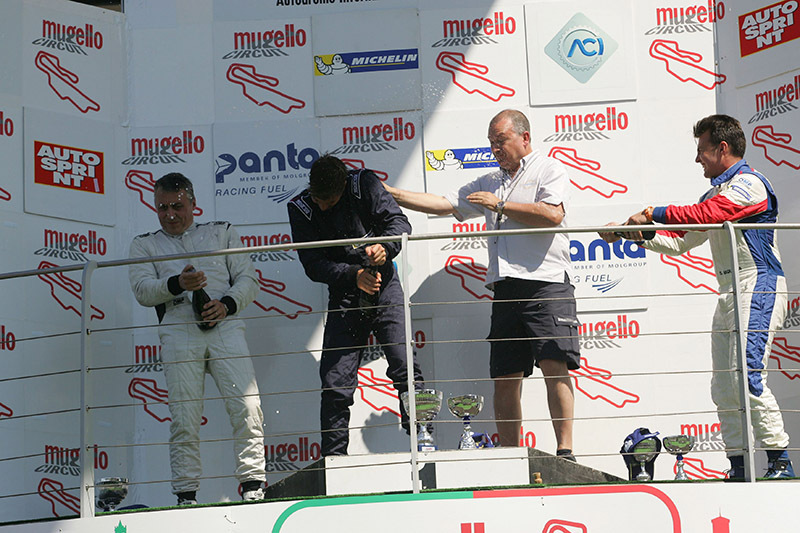 Mondini completed over 80 laps followed by his Race Engineer Maurizio Soro together ARC-Team Engineering staff and he was so enthusiastic about the system and its realism; after that session, the italian-swiss driver had a fantastic week end in Mugello, scoring two pole positions and two wins, climbing up also in the provisional championship standing that sees now Mondini as provisional leader.